Scottsdale, AZ is the premier auction location that provides all of the fundamental essentials which attract buyers and sellers from around the world. Russo and Steele’s Scottsdale auction is the primary destination for automobile enthusiasts to buy and/or sell the very best in European Sports, American Muscle, Hot Rods, and Customs. Following with tradition, we are continuing with our signature “Auction in the Round” format, and will offer 5 days of Auction excitement and over 800 classic cars. 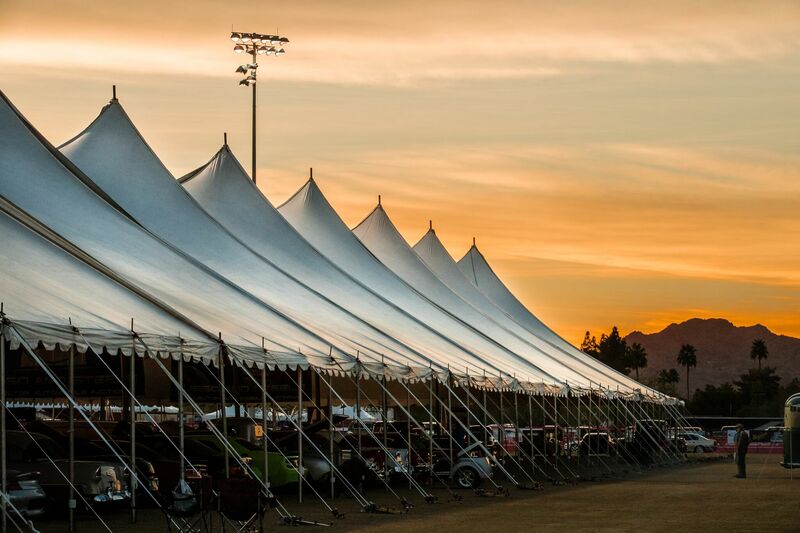 The Scottsdale auction event has a reputation for wild, action-filled, auction block excitement. 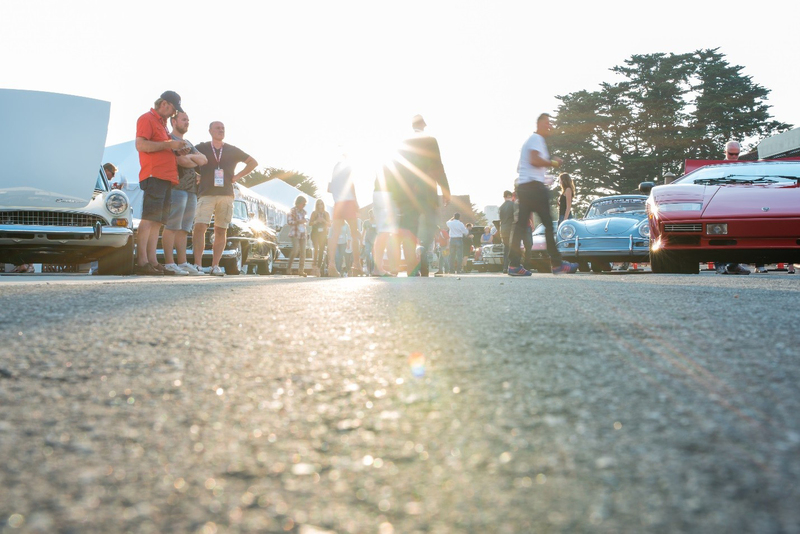 Russo and Steele’s Annual Collector Automobile auction in beautiful Monterey, CA is among an elite list of events that contribute to Monterey’s Historic Car Week. Concurrent with the prestigious Pebble Beach Concours d’Elegance weekend Russo and Steele’s Monterey auction is conveniently located in the heart of downtown Monterey, CA. 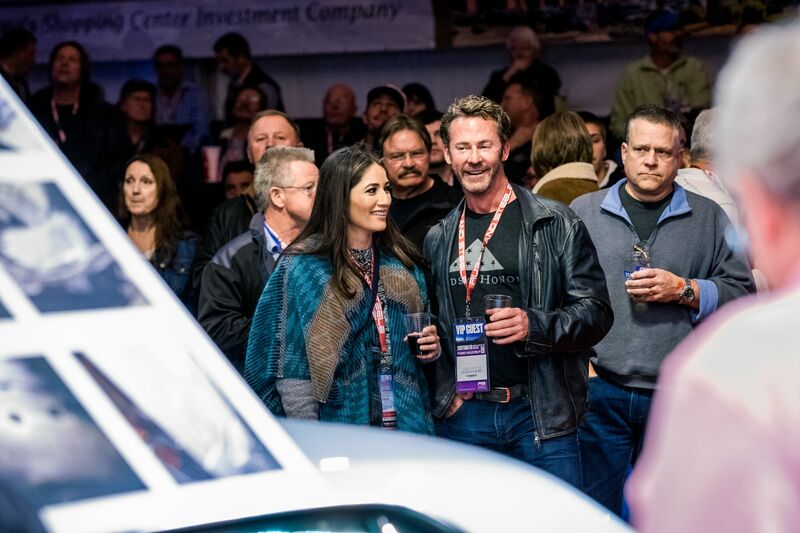 The three evening event will auction over 250 automobiles in its highly interactive, visceral ground level auction arena that provides cars with no separation from the buyers. This level of excitement can only found at Russo and Steele.